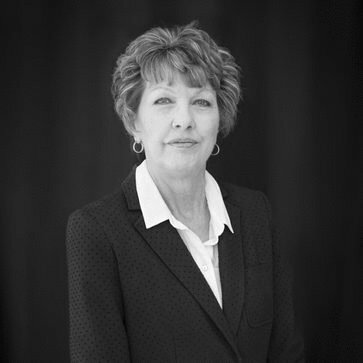 Leslieann Hayden has 20 years’ experience in government- and community-based planning and development roles. Throughout her career she has worked in community relations, policy development and review, and funding management in both public and private sectors. She is also a Managing Member of A Little Off the Top Salon & Styling Co., Fernley, Nevada’s oldest barber shop. Ms. Hayden manages Pistil + Stigma’s bookkeeping and administrative needs and uses her organizational and budgetary skills to support operational efficiency.